Florentine native and the influential quiet man of the early Renaissance architecture, Michelozzo di Bartolomeo Michelozzi (1396–1472) was the son of Florentine tailor. As with many Florentines he started working as a goldsmith at an early age working on in the mint, before training with Ghiberti and working with Donatello on several projects, including the Tomb of Anti-Pope John XXIII in the Baptistry and the open-air pulpit on Prato's cathedral. 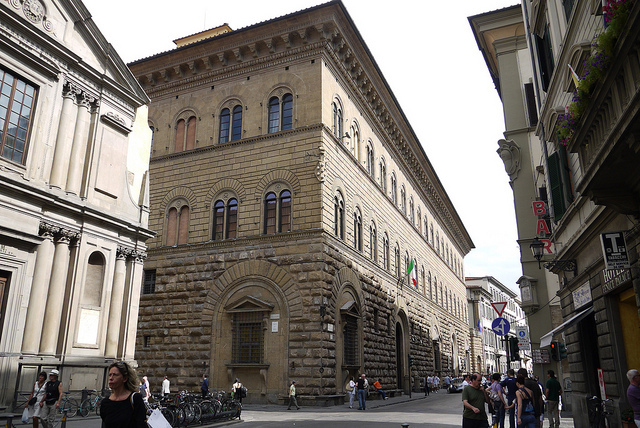 Michelozzo is best known as the classicizing architect favoured by the elder Cosimo de’ Medici for over three decades. Michelozzo, unlike the prickly genius Filippo Brunelleschi, had a more agreeable character and also worked very quickly, completing almost everything he started on (having the Medici millions behind him helped). The two became so close that Michelozzo accompanied Cosimo on his two year exile in Venice (1433-34). Michelozzo's sons, Niccolò and Bernardo, grew up in the Medici household and became leading Humanists. Michelozzo's first project for Cosimo, around 1427, was to rebuild the delightful little church of San Francesco in Bosca ai Frati at San Piero a Sieve in the Mugello. He then converted the Castello di Trebbio into the Villa Medicea del Trebbio and worked similar magic on the Villa Medicea di Cafaggiolo and the Villa Careggi. 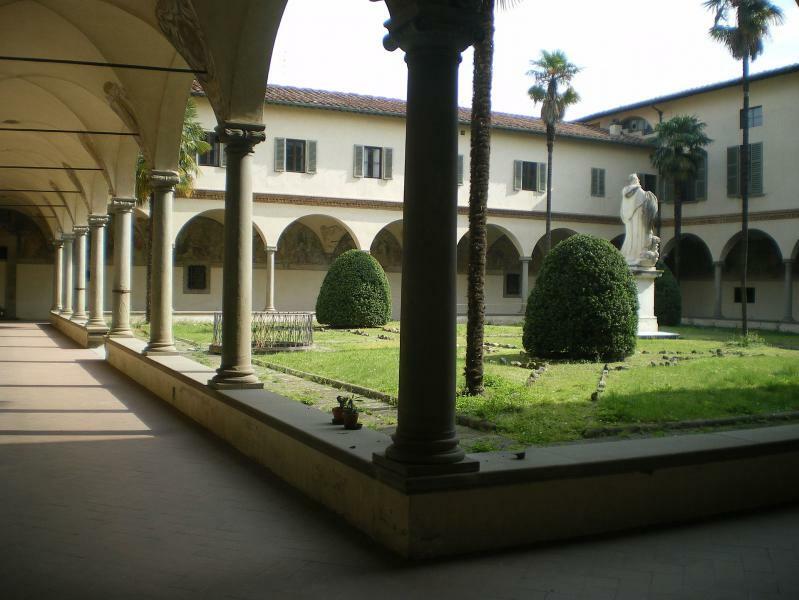 Recent scholarship, however, has given the revolutionary Villa Medici in Fiesole, the first Tuscan villa built as a villa that had long been attributed to Michelozzo to Leon Battista Alberti instead. But Michelozzo was an innovator, too. 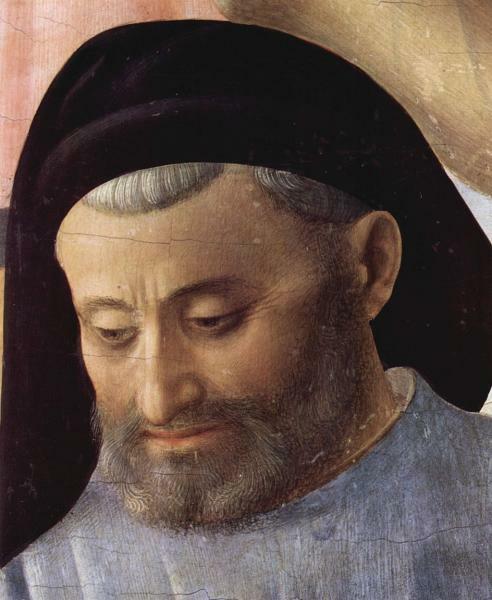 After his Venice exile, Cosimo commissioned him to build the convent, cloister and library of San Marco, which would become the model for all later monasteries in Florence (Fra Angelico later painted his portrait in the scene of the Deposition). He followed this with the Palazzo Medici-Riccardi, his most influential work, completed in 1465. The next year he took over the Cathedral works from Brunelleschi, and built the lantern on the great dome; his Tempietto and tribune of Santissima Annunziata were equally of note. He also designed the Loggie Medicee in Barberino di Mugello, the Cappella del Crocifisso at San Minato, and when he died he was buried in the convent of San Marco. Images by: PD Art, Srecan, Creative Commons License, Richard, enjoy my life!